Blind Gate Episode 5: The End. Or Just the Beginning? 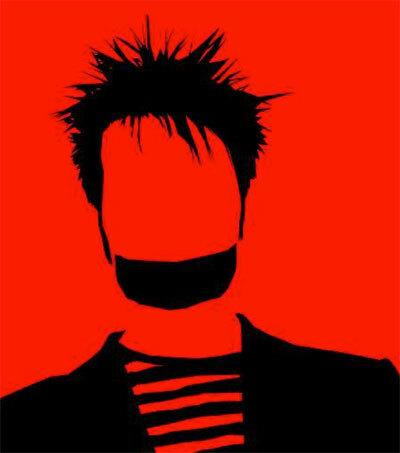 New Zealand silent comedian Sam Wills, aka Tape Face, is to embark on a three-year residency in Las Vegas. 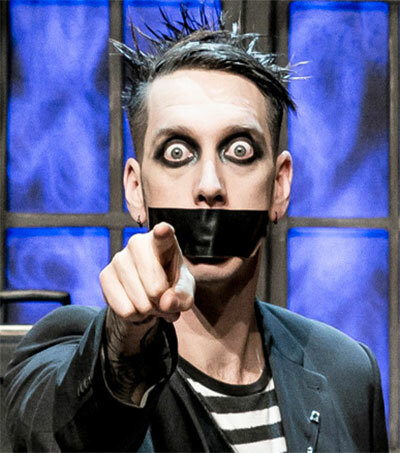 The Harrah’s casino has custom-built a cabaret venue for his mime show at a reported cost of more than $100,000, transforming a former burger bar into the 200-seat House Of Tape. 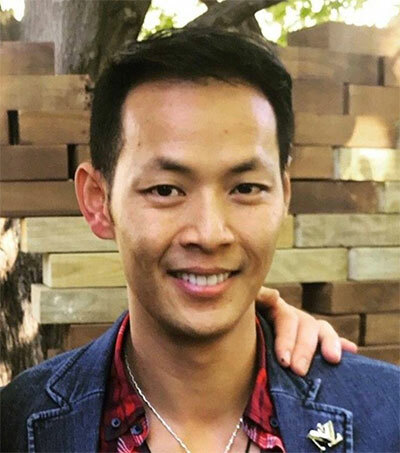 Wills, 39, told the Las Vegas Review-Journal: “The House of Tape has been a dream of mine for many years and it’s nice to be moving into Vegas. 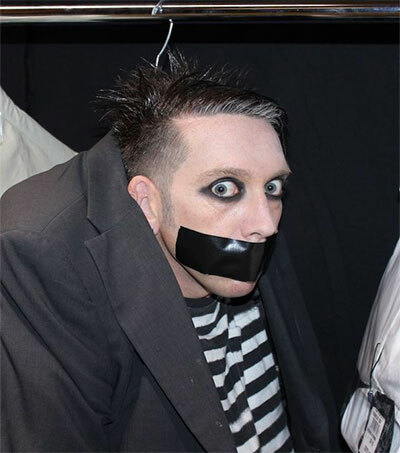 Tape Face, previously known as The Boy With Tape On His Face, won a legion of US fans after making the finals of America’s Got Talent season 11 in 2015. 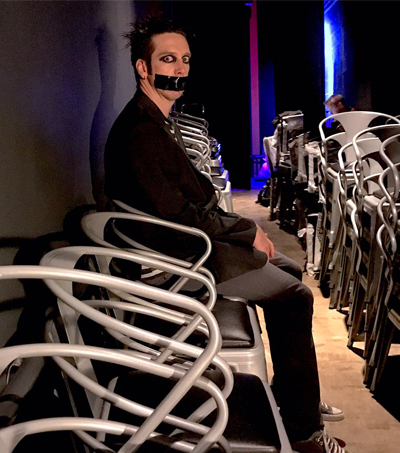 “House of Tape will be an immersive experience that transports audiences into the world of Tape Face,” said Caesars Entertainment vice president of entertainment operations Damian Costa. “This unique, curated venue will usher in a new form of entertainment to our world-class entertainment lineup at Harrah’s Las Vegas,” Costa said. 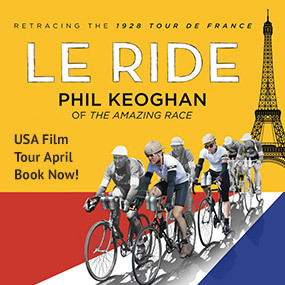 His show launches on 16 March and is to run every night but Monday. 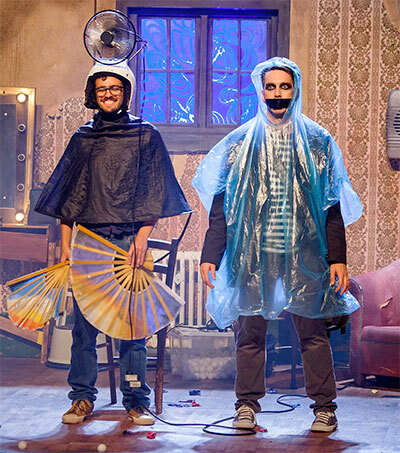 Original article by Chortle, February 1, 2018.